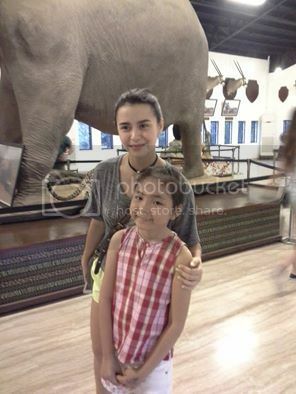 I just wanted to share this photo of my daughter with Yassi Pressman. She is a Filipino-British model, actress, television personality, occasional singer, persistent dancer and VJ for MTV Pinoy. Some of her popular movies were Diary ng Panget, Talk Back and You’re Dead and Girlfriend for Hire. She portrayed the lead role in the latter movie. For me she is kind-hearted because when I approached her to have photo with my daughter she smiled and say yes to me. Aside from that she is also pretty even without make-up but I think she is not that tall. 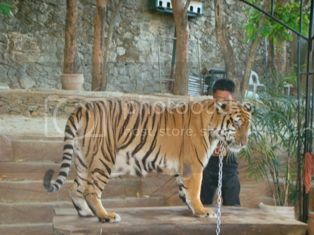 Anyway, so glad to see her in Baluarte when we visited Vigan last Holy Week. By the way are you looking for folk instrument stores. Check this link and you will be directed to the right store. Hmm, I should ask Yassi if she likes folk songs, hahah! We spent Holy Week in Vigan City and Bulacan. We didn’t plan to visit these places because our first planned was to go to Bicol. 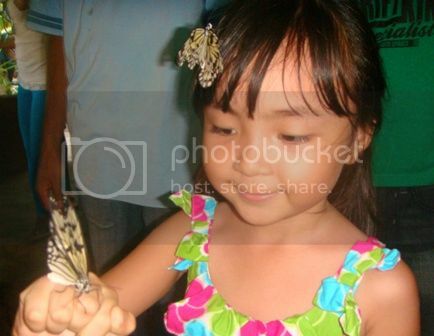 Wednesday evening my niece called saying we will go to Batangas or Bulacan instead of Bicol. 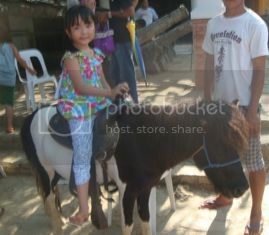 Thursday morning, my sister said we will go to Bulacan because the kids wanted to visit 8 Waves or Amana Waterpark. I think we left our place at 1 o’clock in the afternoon and arrived night in Bulacan. While eating our dinner in Chowking, we decided to go to Vigan and come back in Bulacan. So, after our dinner we find a place to sleep and rest. Luckily we found nearby. At 7am everybody was awake and eat our breakfast. After this we begin our travel all the way to Vigan City. I’m not sure of the time but we arrived in Vigan in the afternoon. We stopped in Bantay Church and prayed inside the church. By the way, it wasn’t our first time to visit Vigan. I think 4-5 times already. I don’t know why we keep on coming back to this place. Well, we can’t deny the beauty of this place. Anyway, after visiting and praying in Bantay Church, we went to nearby Bantay Bell Tower. We didn’t go inside this tower because it was really hot. I think we were there 1 in the afternoon. As I said we already came here before and went inside Bell Tower. So we just took photos and headed to Shakey’s to eat our lunch. 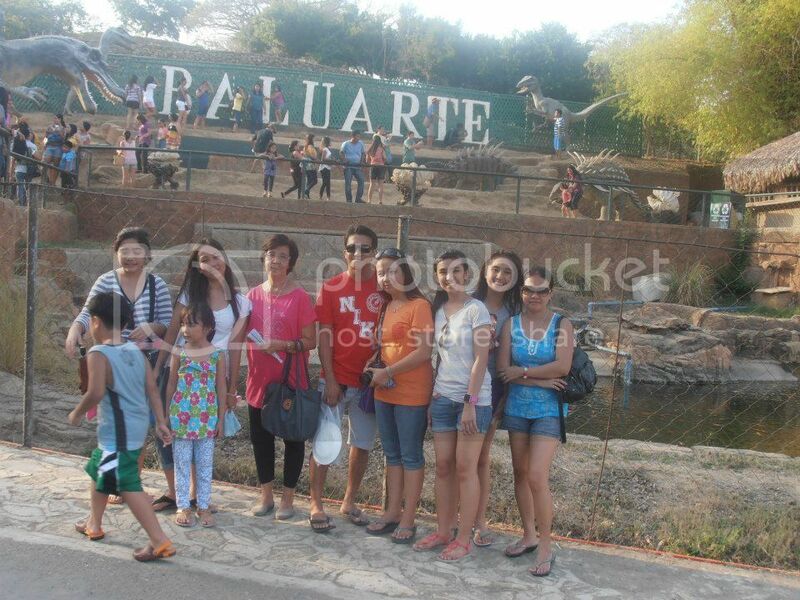 After we ate, we headed to Baluarte until 8 in the evening. We arrived at 5 in the afternoon and someone collected fee for the entrance. There is no entrance fee in the morning until 4 in the afternoon. I think beyond 4 they are collecting fees already. 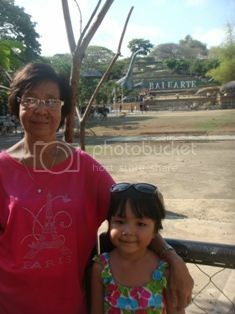 It was our first time to watch a show in Baluarte, I guess the reason also why there was entrance fee. We watched fire dancing and it wasn’t entertaining for me. Well, I had watched this fire dancing before and really liked it. 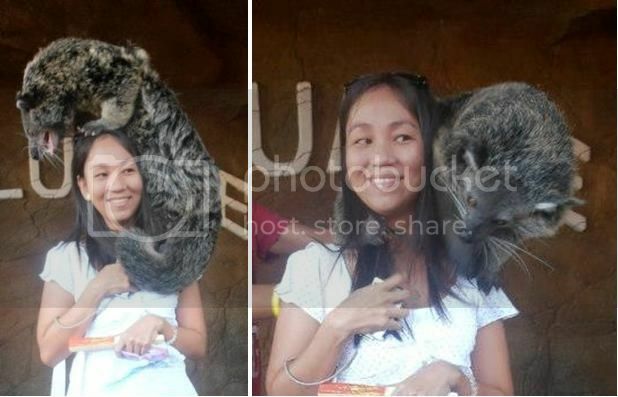 By the way, there were many celebrities in Baluarte and my daughter had a chanced to have a photo with Yassi Pressman. She was kind and pretty. So after coming to Baluarte, we went to Calle Crisologo and ate dinner. We bought some pasalubong and souvenirs but this was just quick because we will go back to Bulacan on that same day. We didn’t rent a place to sleep or rest but instead we stayed in the gasoline station whenever there was a chanced. So after hours or traveling we arrived in 8 Waves Bulacan in the afternoon. The kids were really happy because they were waiting for this place since Thursday but we came Saturday. By the way, we celebrated my mother’s 75th birthday at 8 Waves. It wasn’t really celebration because she didn’t want to celebrate her birthday. But we bought foods and cake in nearby SM mall to celebrate her birthday. We were in 8 Waves until 8 in the evening and luckily found transient house nearby. Sunday morning we went back to our place, Lucena but stopped in Eastwood. We arrived here in Lucena at around 9 in the evening. I was tired and lacked of sleep but still happy because we visited new place which is Bulacan. I hope next time we could see the beauty of Bulacan because we only went to 8 Waves. So maybe next time we will have a chance to visit the whole province. I will share some of our photos next time.